We have several wonderful caregivers that are well-trained to provide a top-notch companion care experience. We all need some companionship. Companion Care caregivers can provide the interaction seniors need to help them feel connected. 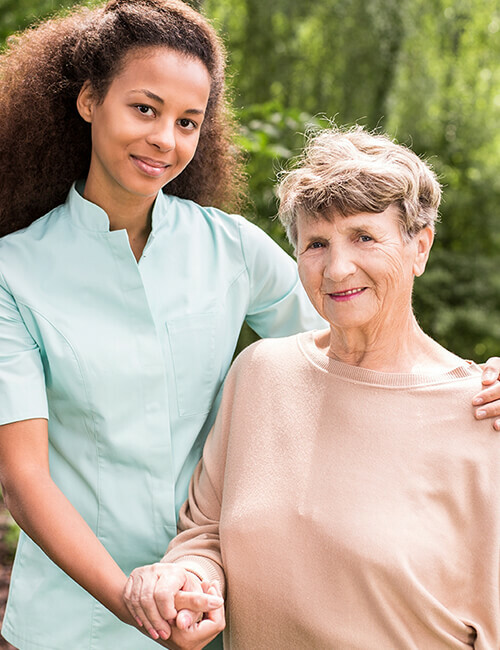 Wiser Home Care Services has wonderful companion care caregivers that are there for conversation, able to take seniors to social outings, errands, and activities as well as do light housekeeping duties. 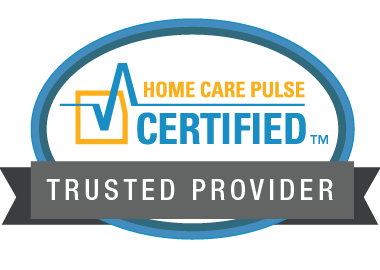 Wiser Home Care Services Companion Care provides the support needed for seniors to live safely at home. Our base level of care is companion services which include a variety of help from laundry, errand services, daily check-in and other basic services that make living at home easier.